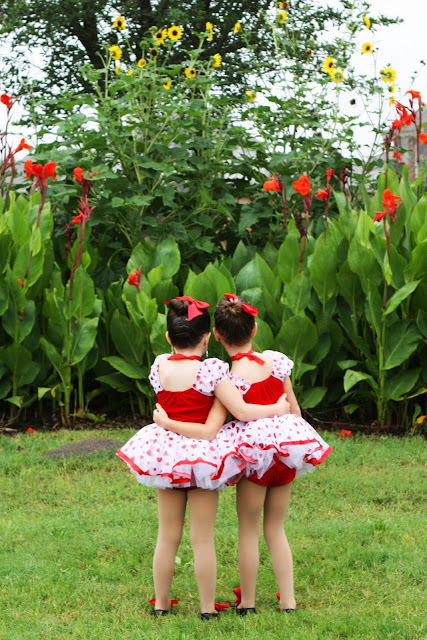 I did a photo shoot yesterday morning with Ella and her best friend, Anna, in their recital costumes. Their recital is tonight! Here is a sneak peek. If you want to see their faces, you have to go and check out the rest here!